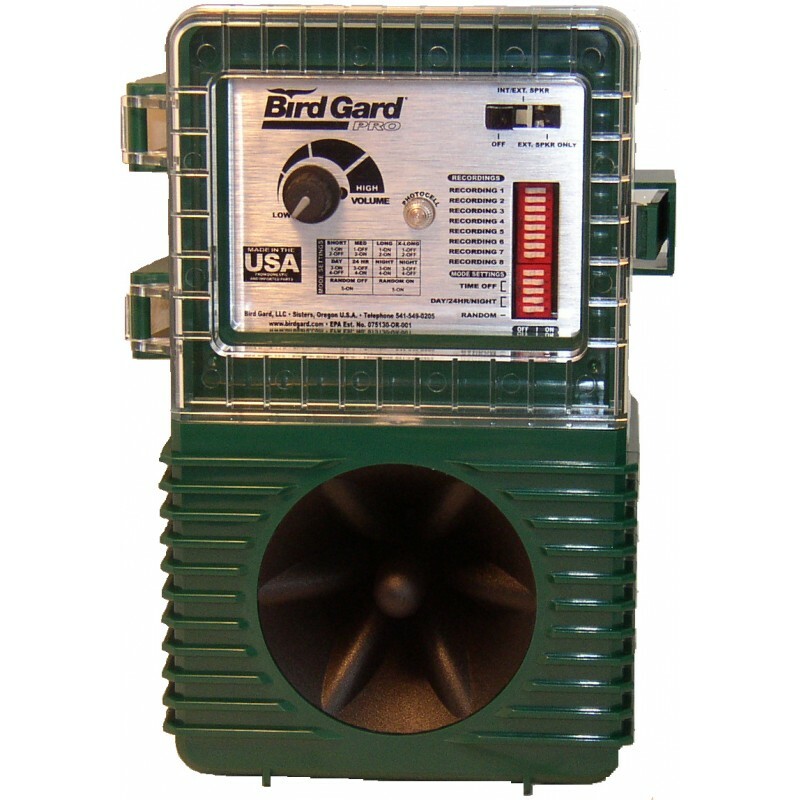 Target your bird dispersal program more accurately with Mobile Bird Gard®. 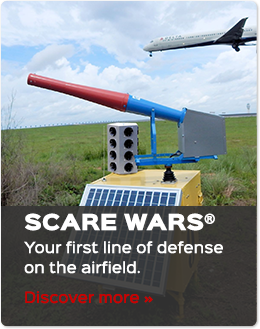 Our Mobile Bird Gard® is a welcome addition to farm, landfill, and airfield operations vehicles and is perfectly suited for on-demand bird dispersal techniques. Our extensive library of bird distress cries can be customized for specific needs. 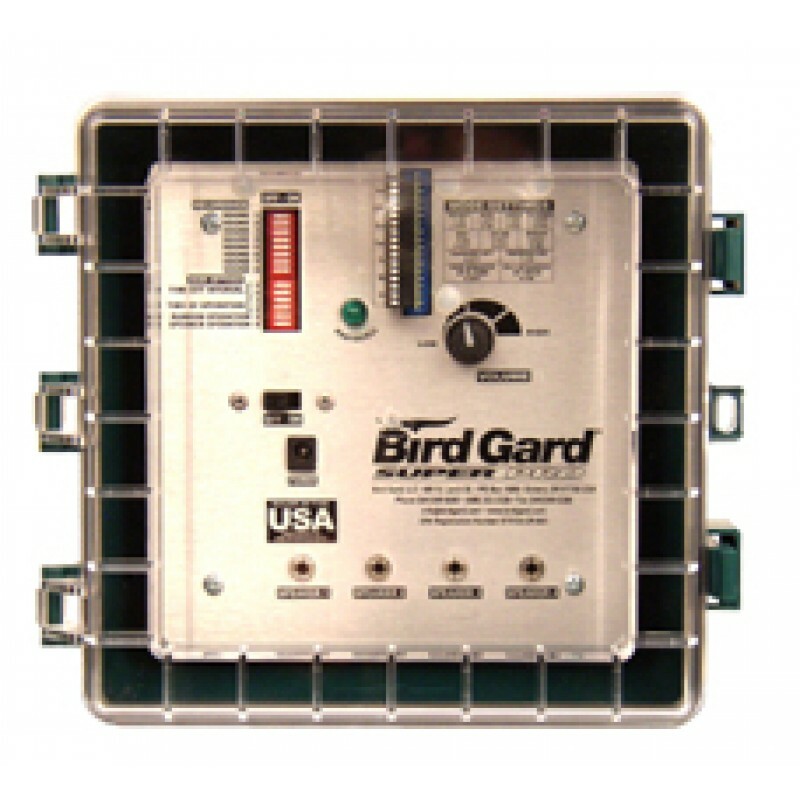 The generating unit is the same as the Bird Gard® Super Pro featuring solid-slate electronics enclosed in a NEMA-type control box. 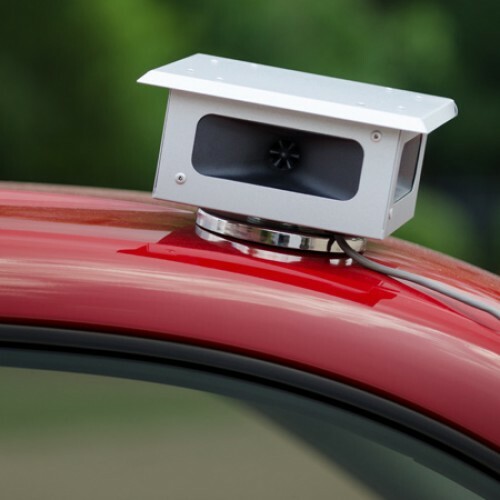 The magnet-based speaker box encloses four speakers capable of emitting 110 dB, crystal-clear, bird distress and predator cries. Installation is a snap! 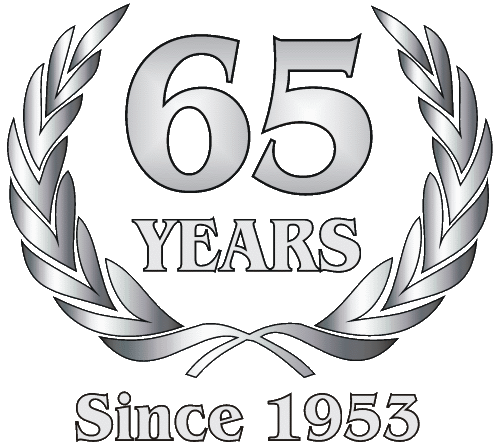 Simply plug the generator into your vehicle’s cigarette lighter and place the magnet-based speaker on the roof.